Where where where can I get the Wuthering Heights video-DVD? I simply ADORE Hayley's official video of Wuthering Heights, with her running around with her hair flowing in the wind, in that gorgeous red dress and black shawl, and that brooding man playing Heathcliff - it is simply my favourite ever video of any song, by anyone, ever. I just can't describe how beautiful I find it. I LONG to have that video on a disc so I can watch it again and again on my TV. But however hard I've tried, looking on Amazon and Ebay etc, it just doesn't seem to be available! Surely, surely such a fantastic video must be available somehow? Of course, I don't want to get it illegally or anything like that; I would happily pay whatever it costs, and buy a legitimate copy - if only I could find one! The video exists, it's on Youtube, so surely there must be a copy available somewhere in the world? If anyone has any ideas or knowledge about where I can obtain this wonderful DVD, PLEASE, I implore you, let me know! Would be eternally in your gratitude!!! Many thanks, and here's (desperately) hoping. (England) - oh yes - it would probably have to be Region 2, but would even consider a Region 1 DVD if necessary. Hello Alison, and welcome to the forum! I'm Taylor, and I'm from Alabama in the southern US. 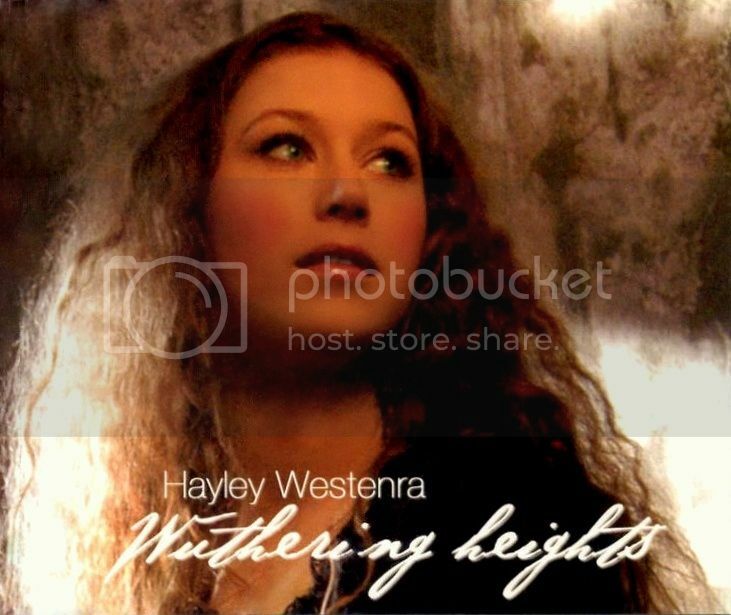 In 2004, "Wuthering Heights" was set to be released as Hayley's 1st UK single, including the video on an ECD (enhanced CD, playable on all CD players but with special features viewable on any computer worldwide). Right before the release, however, Hayley's record company ran into problems with Kate Bush's management (KB did the song originally in the 80s). Unable to come to an agreement, the single was pulled shortly before the release and was never sold to the public. However along with the usual couple if promotional DVDs slipping out, a few official pressings of the single escaped before being destroyed (one of which I happen to own ). The CD is thusly very difficult to come by, and when it is, it is EXTREMELY expensive (upwards of $40). Your best bet of finding one is just to check eBay frequently. They occasionally pop up, but sightings are unpredictable. The release of Hayley's first single in the UK - Wuthering Heights - has been delayed. There had been some difficulty over the legal rights to use the video, so it was withdrawn and the release was to go ahead without it. I have been informed (evening of 21st) that the release is being held back. There is some hope that the difficulty over the Wuthering Heights video will be sorted out shortly and the release INCLUDING the video will soon be able to go ahead. I can't give you a definitive answer, but I can clue you in to a location for some information. Welcome to the forum! I'm Joe from Pennsylvania in the USA! I'm so glad you also adore this video; it's just as Taylor said...quite rare on DVD. I do hope that you can own it someday! I LONG to have that video on a disc so I can watch it again and again on my TV. The video (.mov) on the Wuthering Heights CD will not play in a DVD player, only on computer. Thankyou SO MUCH to each of you who has responded to my question. All your advice is incredibly helpful. I am really grateful for it. It seems I will just have to keep checking Ebay regularly, as someone suggested. Annoying that I can't simply go on Amazon and purchase the video - but on the other hand, I like a challenge!!! I'm determined to get it some day!!! 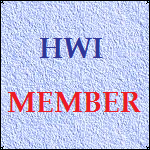 You all seem like a really nice, friendly group of people, so I am v pleased to have become a member of this forum. 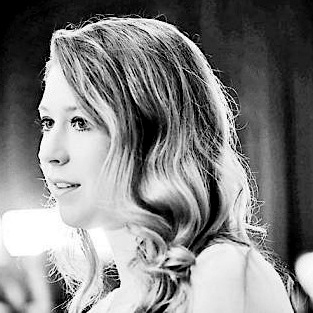 I am so glad to have discovered Hayley Westenra! I have just received my copy of Pure, and can't wait to listen to it, over and over again! - in particular, Wuthering Heights!!! The reason I was led to this board is that I'm a huge Emily Bronte/Wuthering Heights fan, and adore anything to do with that book. I feel Hayley's video really sums up the spirit of the novel. Thankyou again, and I look forward to participating in this forum, and getting to know you all better! All the best from sunny Brighton on the south coast of England!